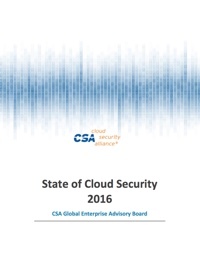 The Cloud Security Alliance Global Enterprise Advisory Board, founded in 2016, is a collection of leading experts from large multinational companies representing over 10 unique industries. This board has been constituted to represent the point of view of large IT end users, and to articulate the perspective of the consumers of cloud computing related to the topic of information security. The quality of IT systems and their inherent security capabilities are related to the demands of the sophisticated consumers from large enterprises and the agenda they set for the industry. We welcome your feedback to our progress and encourage you to follow our activities. This paper seeks to view the cloud computing industry through the lens of the enterprise information security practitioner. 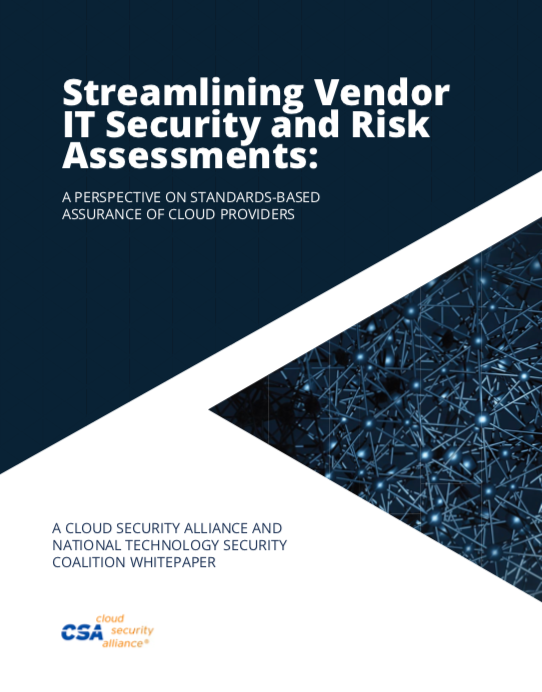 By articulating the state of cloud security from this viewpoint, we can better understand the gaps and solutions we must advocate for and help cloud providers better understand the needs of their consumers.